Live music venue and management company MAMA Group has appointed a newly launched agency made up of former Cake and WCRS employees to promote two festivals. The agency – named Inkling – has been appointed by the company that operates venues such as The Jazz Café to handle comms for the new Wilderness festival in Oxfordshire in August. Inkling will also handle the comms around Electric Carnival, a music festival involving more than 75 acts that takes over the city of Birmingham. 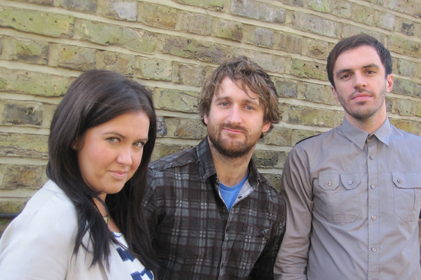 Former Cake account director Nicola Rutledge and UK events director Will Parkinson have joined forces with David Proudlock, a planner previously at WCRS, Cake and Saatchi and Saatchi, to start the new creative agency. Inkling will specialise in PR, events, strategy and content and will operate a ‘collaboration model’, working with a team of consultants and partner agencies to deliver the best ideas for their clients.